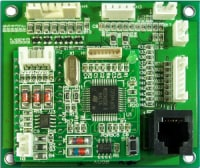 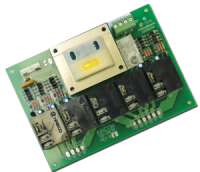 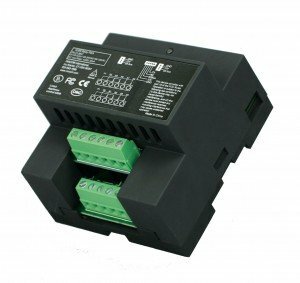 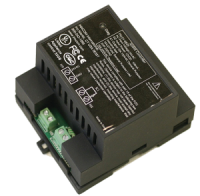 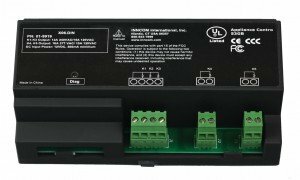 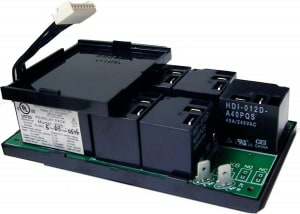 Honeywell’s INNCOM relays and controllers signal HVAC, lighting, and other devices. 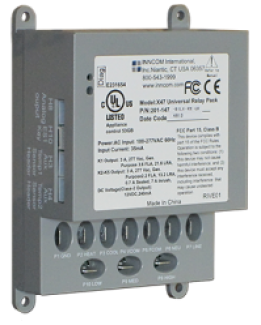 Relays extend INNCOM smart digital thermostat functionality and provide switching capabilities for heating / cooling, lighting, and other loads. Built-in communications capabilities inherently support communications circuits, while auxiliary communications headers support external communications modules.